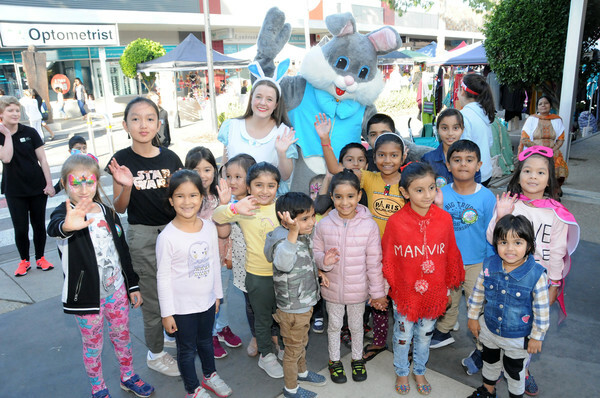 The Easter bunny arrived early, greeting dozens of residents at the Lynbrook Village Easter Evening Market on Thursday 11 April. 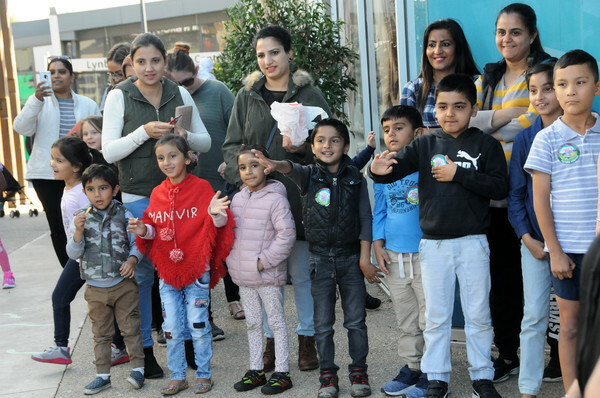 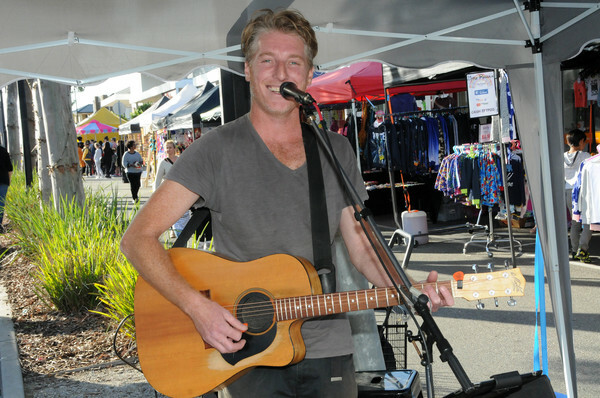 The event, which attracted foodies, artists, designers and musicians, raised money for the Royal Children’s Hospital Appeal. 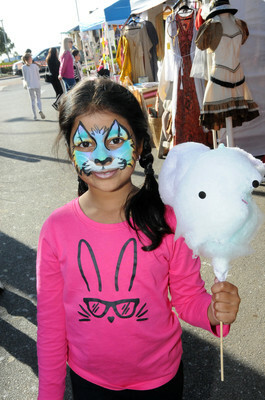 There was also 20 market stalls, a petting zoo, face painters, a jumping castle, live music, kids craft activities and more. 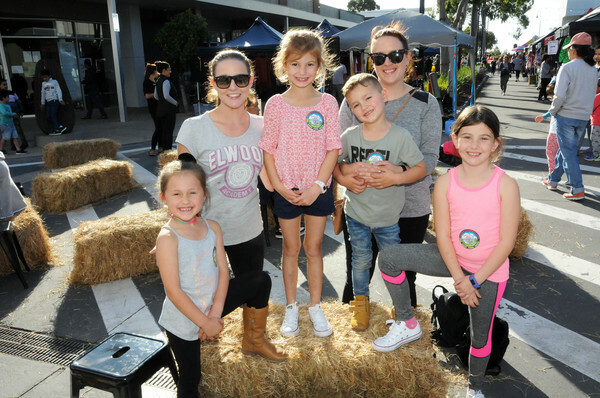 The balmy evening also featured a range of heavenly, autumn-style dishes, refreshing beverages and plenty of backyard style games like table tennis and hopscotch.